The 19th & 20th October will see the Canberra Heat in town to take the UTSSU guys and girls. 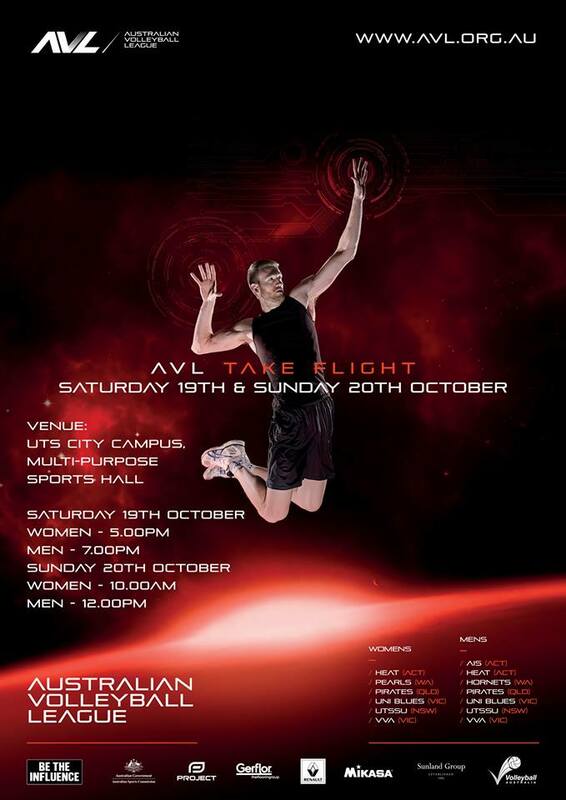 Get yourself out to UTS Mutli Sports Hall in Broadway to see the action. 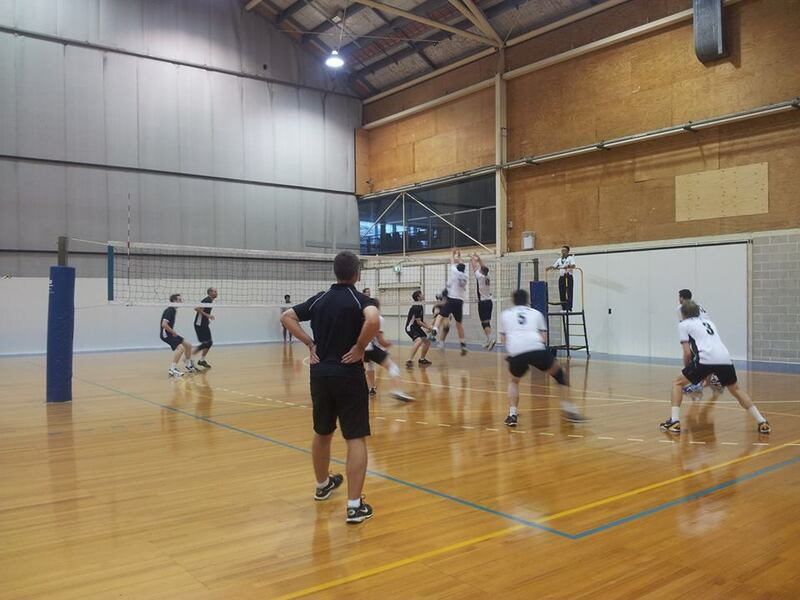 The UTS Volleyball Club welcomes all Junior Boys (born 1996, 1997, 1998, 1999) to attend our upcoming Pre-2014 Early Trials-Training Sessions on Saturday 5th & 12th October 2013. We will be looking for young aspiring athletes to join our new Junior Boys Volleyball Development Program in preparation for the 2014 year. The first step is to select a team for the upcoming Canberra Good Neighbour Tournament in November 2013 and then there will be a series of training sessions leading up to the tour. Please refer to the attached flyer for details of the upcoming trials and training venue. UPDATE: There will now be an additional trial this coming Saturday 19th October. Will we see you at the trial? Yes. See you there. No. Can't make it, but I am interested. You are currently browsing the UTSVC blog archives for October, 2013.